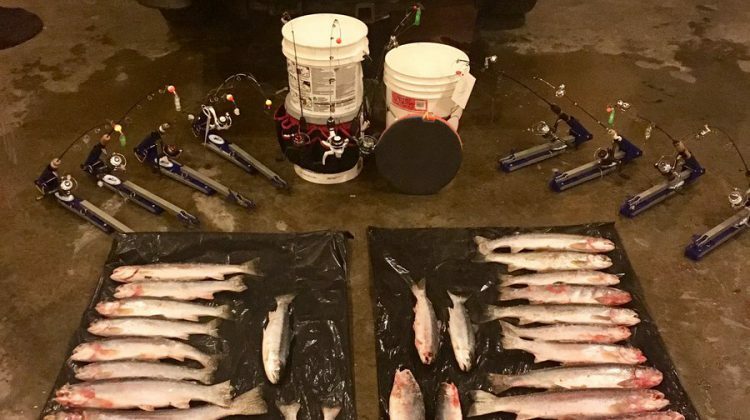 Conservation Office Service responded to a tip yesterday morning that anglers on Big Bar Lake were using too many lines. 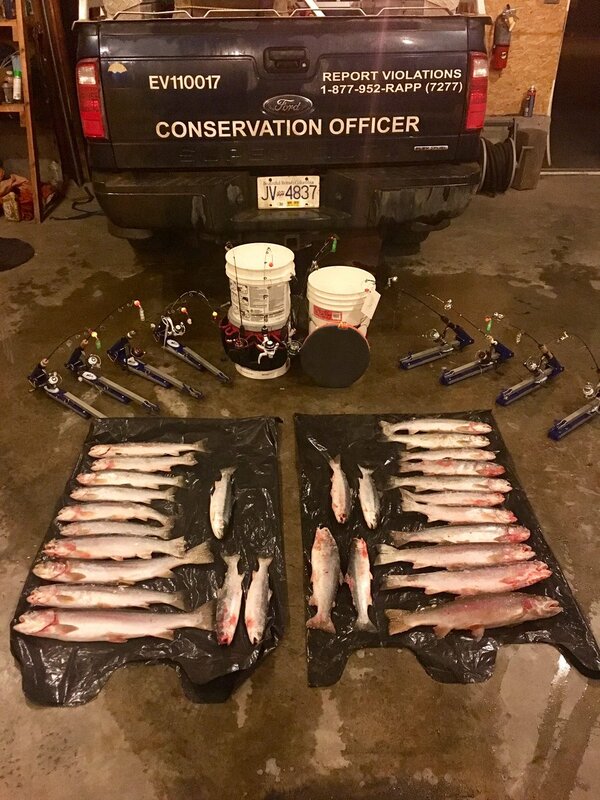 100 Mile House Conservation Officer, James Zucchelli, said CO’s from 100 Mile House and Lillooet did surveillance and determined that there was a significant number of lines being fished with as well as multiple fish were being caught on the ice. Zuchelli reminds anglers to know all the rules and regulations on all of the lakes and rivers that they’re fishing, abide by the limits and abide by the rules and regulations as far as gear restrictions. He also encourages the public to use their 1-877-952-72-77 number if they see any incidents or violations out there, anything that the Conservation Office Service should know to please contact them.